Villawood T/A Dakabin Holdings Pty. 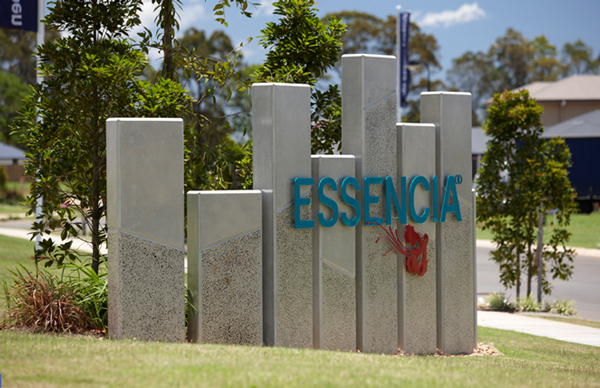 Ltd.
Essencia is a residential subdivision located in Dakabin, North Brisbane. 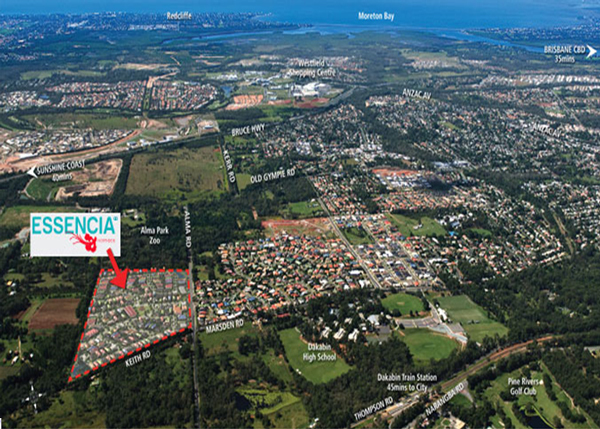 Situated close to Redcliffe and Moreton Bay the family orientated development offers an opportunity for comfortable and affordable living in a community environment. 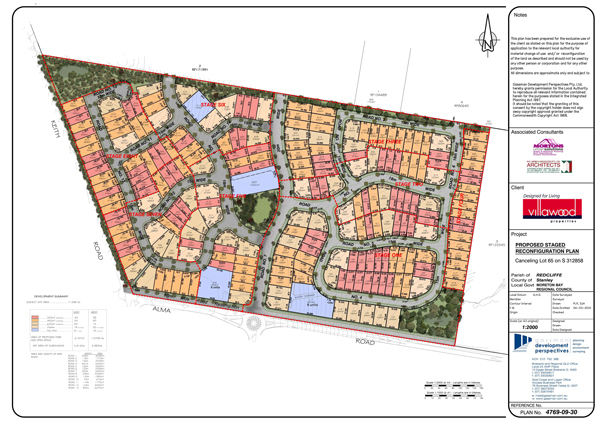 The project comprises 274 lots consisting of detached, duplex and townhouse sites. Construction of the project began in 2010 and the final stage of the 8 stage development was completed in December 2013. 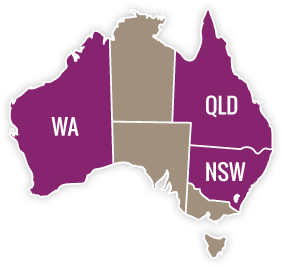 Preparation of development reports and obtaining the relevant development approvals, engineering design, contract administration and construction superintendency. 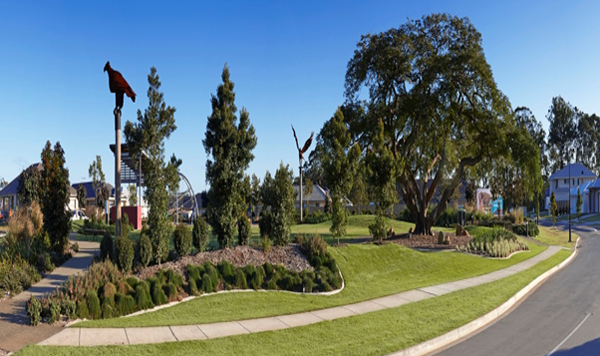 Consideration of the surrounding native vegetation and fauna required during construction.